AUTEUR ARIEL: I Hate Washing My Hair | Q+A VIDEO! 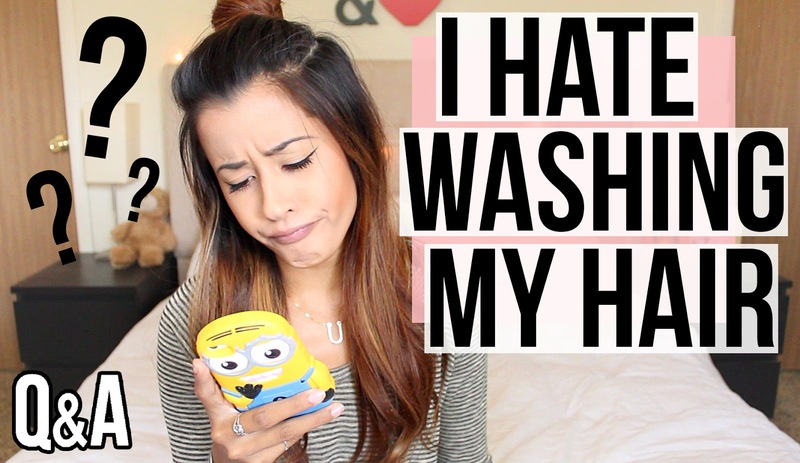 I Hate Washing My Hair | Q+A VIDEO! You asked, I answered. Chatting about genies, being on death row, and how I hate washing my hair. All good stuff. Also, I was sick while filming this video so don't mind the loopiness. Don’t forget to subscribe to stay updated on my weekly Wednesday videos. Love you guys! It closes at 11:59 PM (MST) TONIGHT, so be sure you go HERE and enter that before it's too late! I loved your video! And don't feel bad, my last name is really hard to pronounce. I hope you feel better soon. :D Have a great week! Thanks for answering all of my questions! I was wondering if you had studied photography or something because your videos/photos are stunningly clear. I don't know if there is anything better in the world than a perfectly exposed and in focus photo/video.